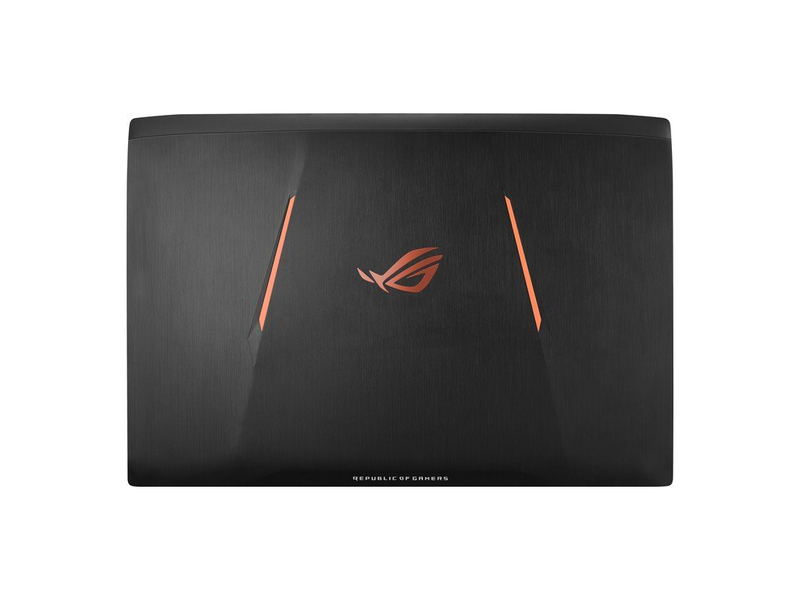 The Asus ROG Strix isn’t perfect, but it’s a pretty solid package for its relatively affordable $1,700 price tag. Armed with a powerful Nvidia GeForce GTX 1070 GPU and Intel Core i7 CPU, the Asus ROG Strix boasts top of the line performance, perfect for demanding games and VR. 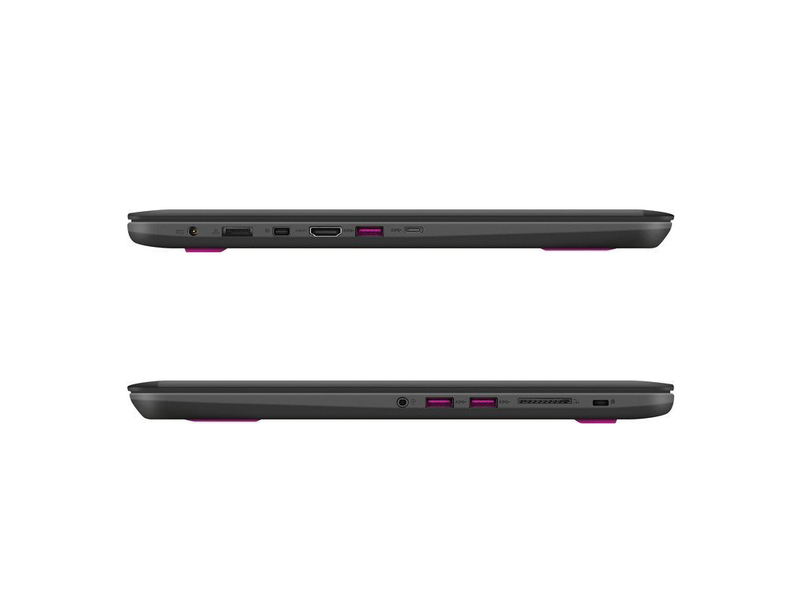 The 15.6-inch FHD IPS panel provides a beautiful smooth picture and is equipped with Nvidia G-SYNC technology. 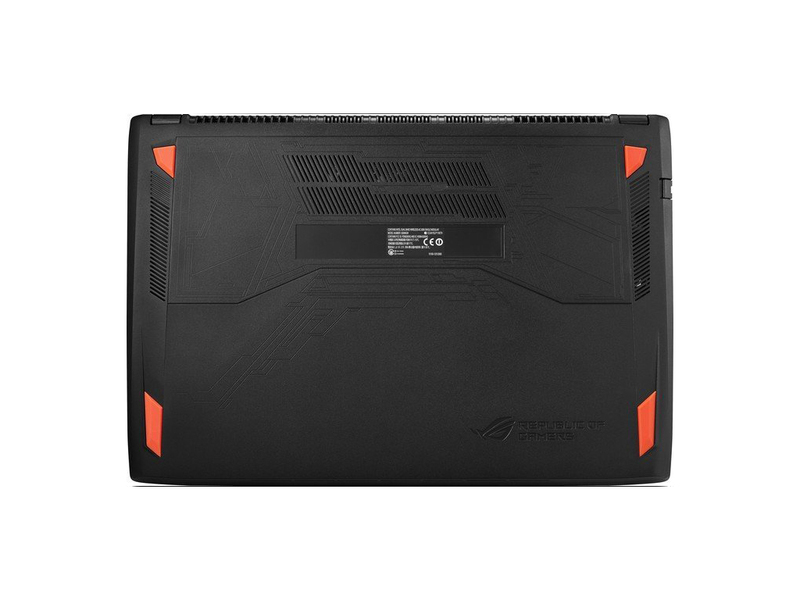 At only 0.9-inches thick and 5.8 pounds the ROG Strix isn’t exactly the most portable device, but it does comfortably fit into most carrying cases. First off, Battlefield 1. Playing the beta on the highest resolution possible (full HD) with everything set to Ultra but with DX12 off, we were getting frames as high as 100. The game’s overall framerate never dipped past 57 frames. Similarly, Rise Of The Tomb Raider’s Very High Preset in the same resolution, DX12 off returned frames as high as 92, with the lowest frames coming in at 26 for an average of 57 FPS. Those are impressive numbers from a notebook, and we’ll be putting the GL502VS under stress in more games during the review process.